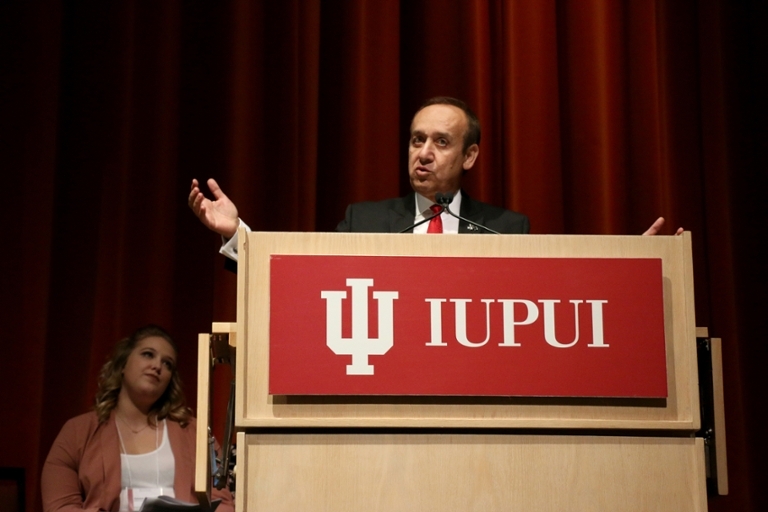 “Welcoming Students to IUPUI” was the theme of this year’s sixth annual IUPUI Division of Undergraduate Education Spring Awards Convocation celebrated on IUPUI’s campus at Hine Hall on Friday, April 28, 2017. 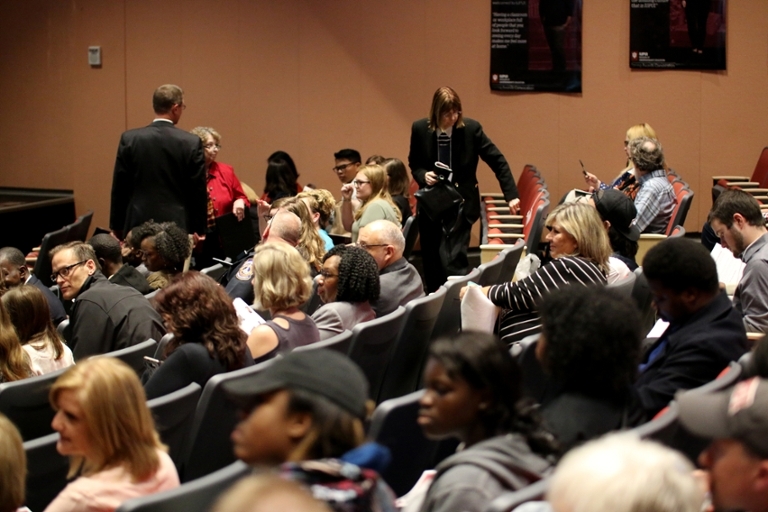 The ceremony recognized the many accomplishments and successes of the division’s students, faculty, and staff. Students were presented awards in the following categories: Evenbeck Scholarship Mentor of the Year awards, University College First-Year Seminar Outstanding Student awards, and Division of Undergraduate Education departmental awards, as well as in three special recognition categories. 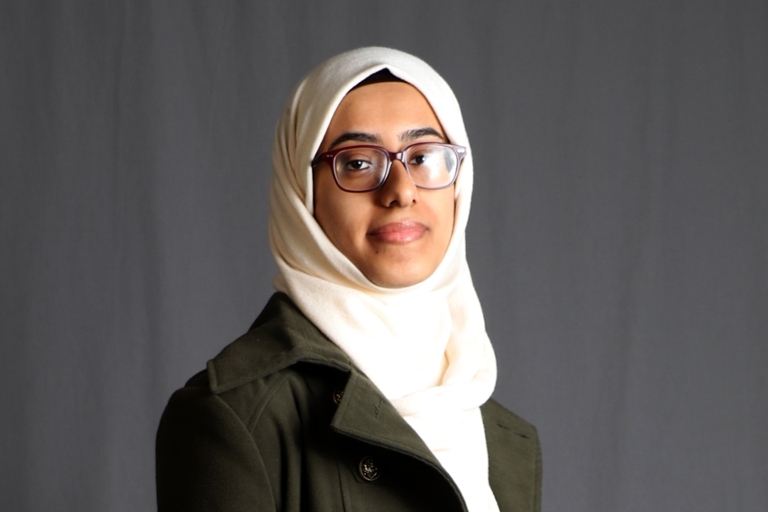 The 2017 Chancellor’s Scholar award recipient was Zainab Almomen. She is majoring in radiation therapy and hopes to have a career in health care. Erika Thomison of the Nina Scholars program, a junior majoring in social work, was the Christine Jakacky Mentor of the Year award recipient. University College Student Council members were recognized for their time and effort representing their fellow undergraduate students in enhancing the first-year experience. 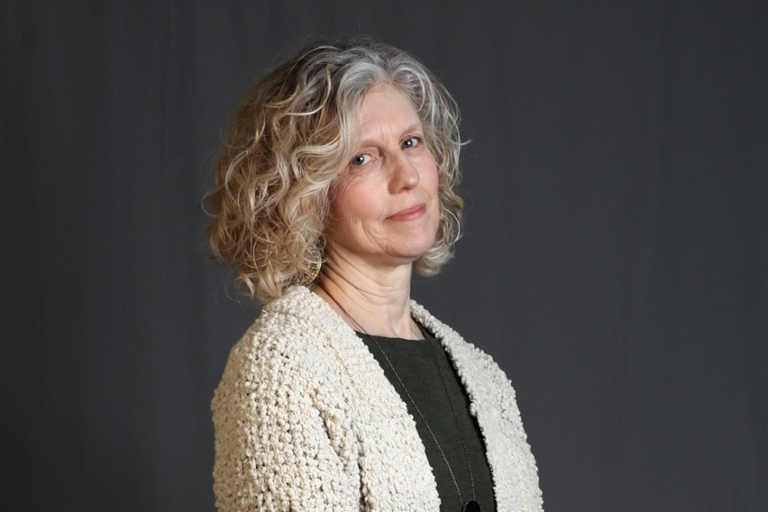 Among the faculty and staff honorees recognized was Dr. Deborah Biss Keller, recipient of the 2017 Trustees’ Teaching Award. 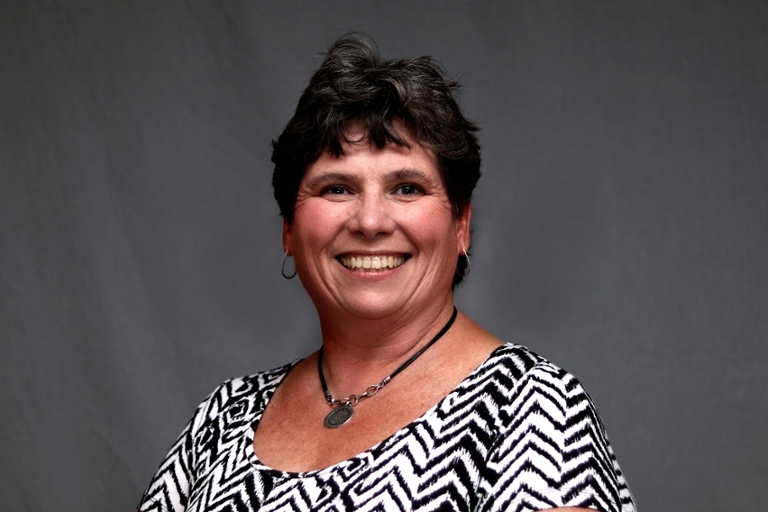 Keller has taught at IUPUI since 2004 in the School of Education and University College. Dr. Lisa K. Angermeier received the Barbara D. Jackson Outstanding First-Year Student Advocate Award. 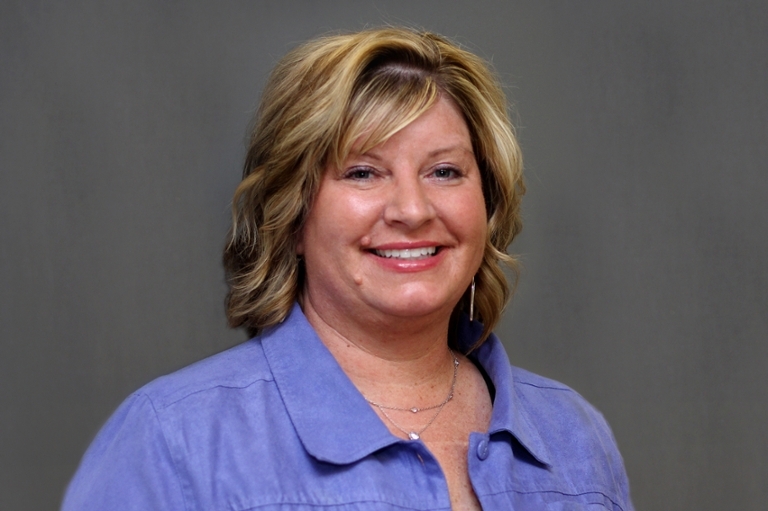 Angermeier, a faculty member at IUPUI since 2001, is a clinical associate professor of health education in the Department of Kinesiology. 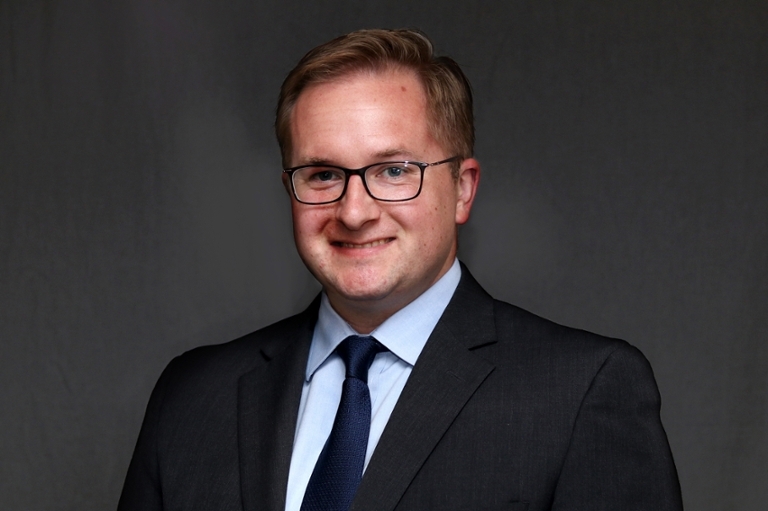 Matthew Rust, who joined the Division of Undergraduate Education as director of Campus Career and Advising Services in 2014, was the recipient of the Tonja Eagan Faculty or Staff Award. 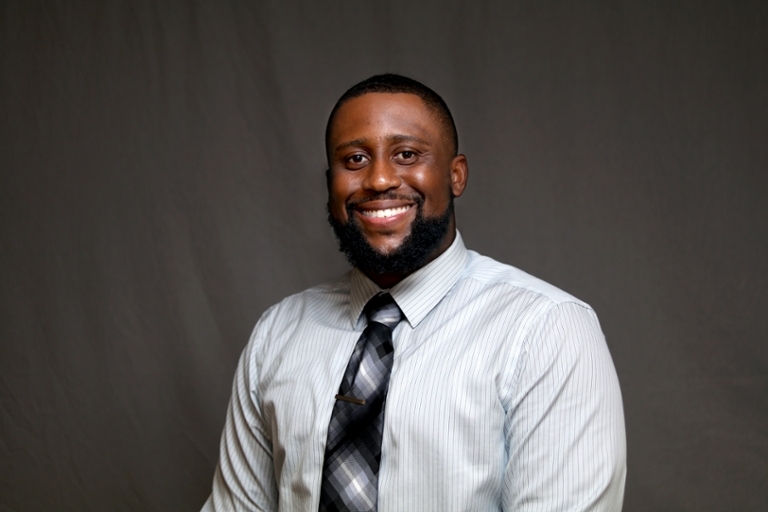 The Outstanding Service to Students awards went to veteran (over three years) advisor Martha Marshall, who joined IUPUI in 2013, and new (one to three years) advisor Terrel Brown, IUPUI advisor since 2015. On behalf of the Life-Health Sciences Internship Program that she directs, Brandi Gilbert received a Departmental Recognition Award from the Division of Undergraduate Education celebrating the 10th anniversary of the program. 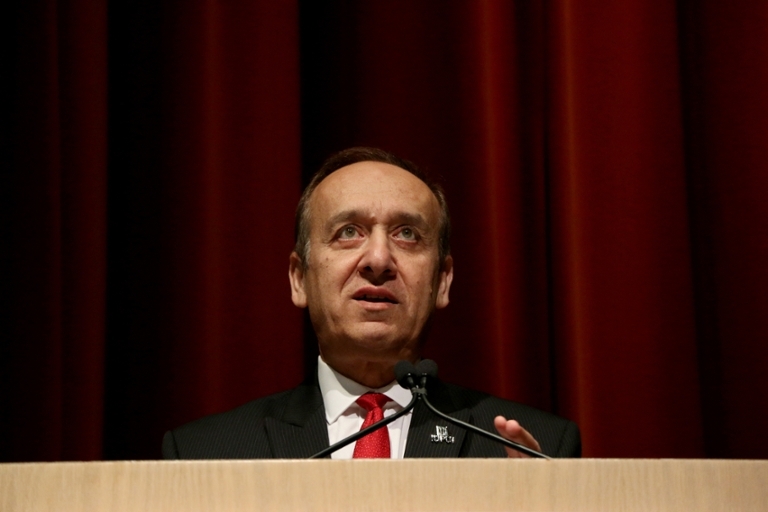 The keynote speaker for the event was IUPUI Chancellor and Executive Vice President, Nasser H. Paydar. During his remarks, Paydar described that his passion for and commitment to higher education came from his father who, without having much education himself, sent Paydar to the United States to further his education. 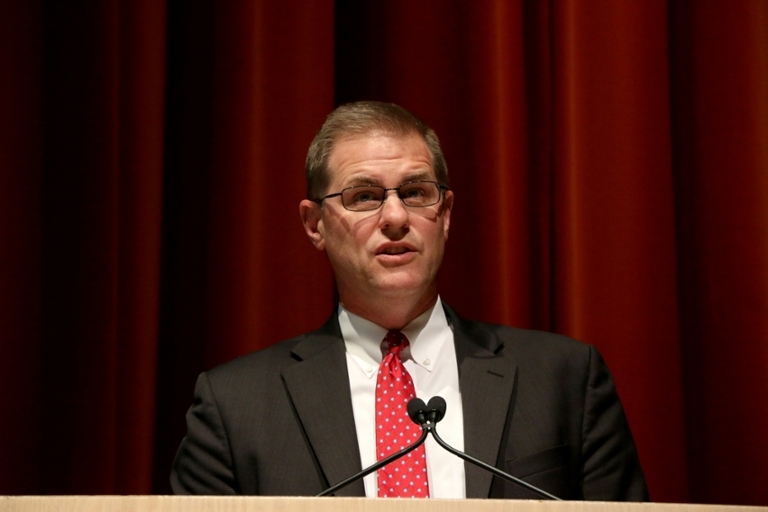 He believes that student success is a top priority for IUPUI and that to ensure student success students need to have an environment where they feel comfortable and safe, a priority that has led to the Welcoming Campus Initiative.